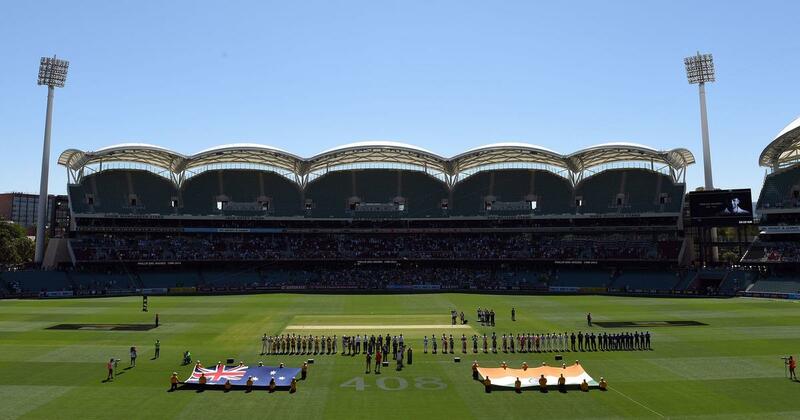 Australia and India are scheduled to play three T20 matches prior to the Adelaide Test. India only had one practice match ahead of their recent Test series against England, which they lost 1-4, and Shastri believes his side would be better prepared to tackle Australia if more red-ball cricket was scheduled prior to the first Test in Adelaide starting on December 6. 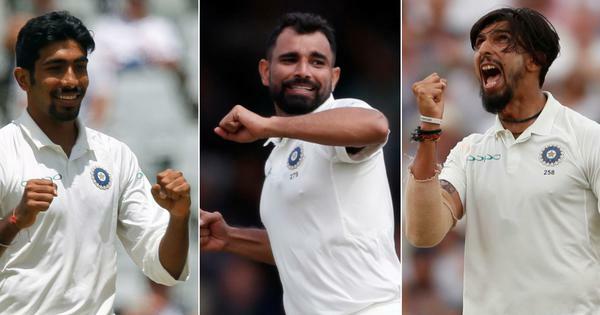 Australia and India are scheduled to play three T20 matches prior to the Adelaide Test and Shastri said India had “requested a couple of [warm-up] games in Australia before the Test series commenced”.